HMV went into administration in December 2018 after a whopping 30% fall in demand for DVDs at Christmas. 1,487 jobs have however been retained, with a further 122 secured in warehouses. HMV has been sold to Sunrise Records & Entertainment Limited, whose shareholder is Doug Putman, owner of Sunrise Records in Canada. But 27 locations, employing some 455, will be out of a job. Doug Putman, CEO of Sunrise Records, said: "We are delighted to acquire the most iconic music and entertainment business in the United Kingdom and add almost 1,500 employees to our growing team". "We know the physical media business is here to stay and we greatly appreciate all the support from the suppliers, landlords, employees and most importantly our customers", he said on Tuesday. 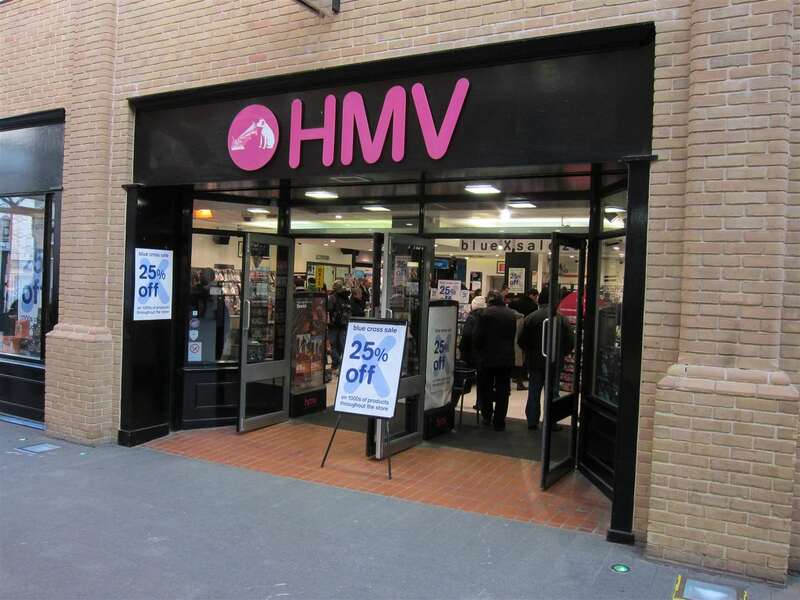 "We see HMV continuing on the in the United Kingdom for a long time".